British singer/songwriter Celeste Waite, known monnymously as Celeste, has delivered her new mini-album online. “Lately” – featuring five new songs in the shape of “Both Sides of the Moon,” “Lately,” “Father’s Son,” “Summer” and “Ugly Thoughts” – is now available via iTunes and all other digital streaming outlets. 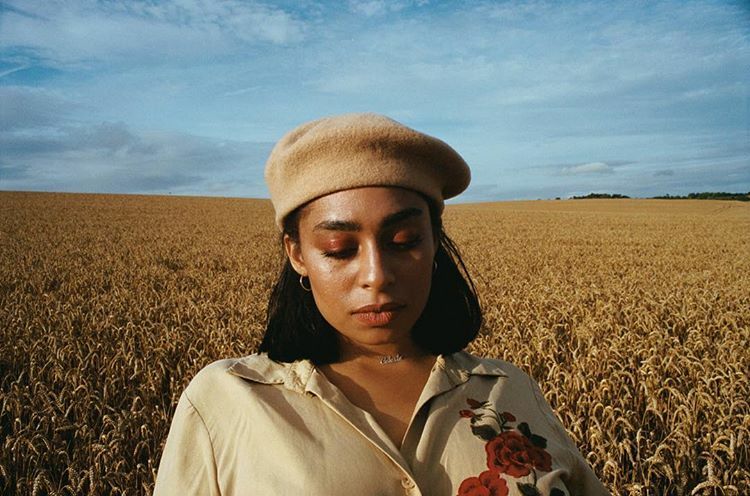 The highly-anticipated project boasts productions from Tev’n (Joy Crookes, Kenzie May), Josh Crocker (Mabel McVey, Kali Uchis), Tom Havelock (Nina Nesbitt, Jasmine Thompson) and Will Archer (George Maple, Jessie Ware). Celeste has premiered the music video for her new single online. The visual clip for “Father’s Son” was posted to the British singer/songwriter’s Vevo channel on Monday (January 28, 2019). Production duties on “Father’s Son” were handled by Tom Havelock, whose resume boasts additional works with Kwabs (“Forgiven”), Jasmine Thompson (“Fix Me”), Aquilo (“Never Hurt Again”), Ginny Blackmore (“Right Spot”), Taya (“Deeper”), Ray BLK (“Doing Me”) and Robin Schultz (“Sun Goes Down”). Having released her debut mini-album “The Milk & The Honey” in 2016 via Lily Allen’s Bank Holiday Records, Celeste’s next project – featuring the Josh Crocker-produced “Lately” – is expected to arrive later this year via Polydor Records. Watch the music video for “Father’s Son” below. American singer/songwriter Celeste Epiphany Waite, mononymously known as CELESTE, has debuted the music video for her new single online. The visual clip for “Milk & Honey” was posted to the L.A. born / UK-based soulful artist’s YouTube channel on Tuesday (July 25, 2017). 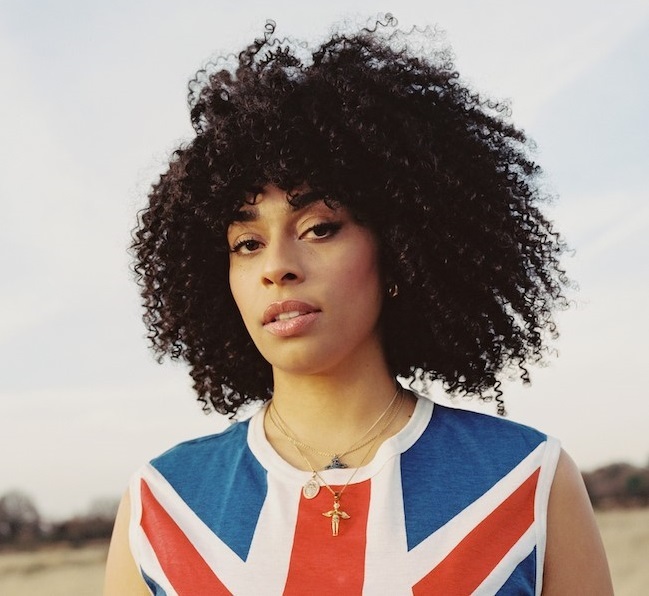 Taken from CELESTE’s current mini-collection “The Milk & the Honey,” the track was written by CELESTE alongside Rebecca “Becky” Jones (Bonzai, Saint Saviour) and John Calvert (Nao, Denai Moore). Released earlier this year via Lily Allen’s Warner Music imprint Bank Holiday Records, “The Milk & the Honey” boasts further contributions from Tom Aspaul (Becky Hill), JD Reid (Mabel McVey), Tev’n (Joy Crookes), Daniel Smith (Noisettes), Tim Lacrombe (Lana Del Rey) and JAKWOB (Laura Welsh). Watch the music video for “Milk & Honey” below. Celeste Waite has premiered the music video for her new single online. The British singer-songwriter posted the visual clip for “Chocolate” to her YouTube channel on Tuesday (March 14, 2017). The track was co-written by Celeste alongside Tom Aspaul (Chloe Leone, Liza Owen) and James Jacob (Laura Welsh, Anthony Faulkner). As mentioned in earlier posts, Celeste’s “The Milk & the Honey” EP – featuring previous promotional singles “Daydreaming” and “Milk & Honey” – is now available via iTunes and all other digital streaming platforms. 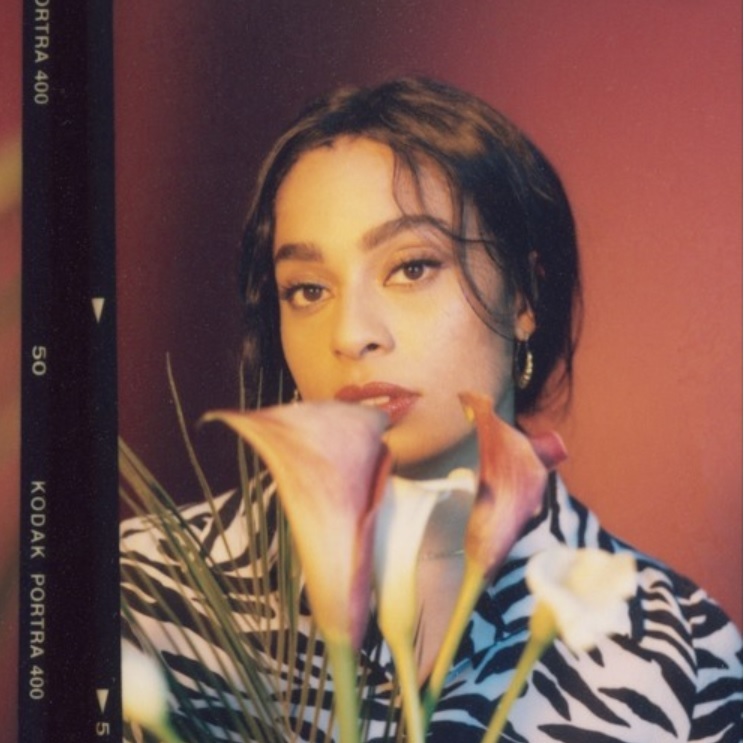 Watch the music video for “Chocolate” below. 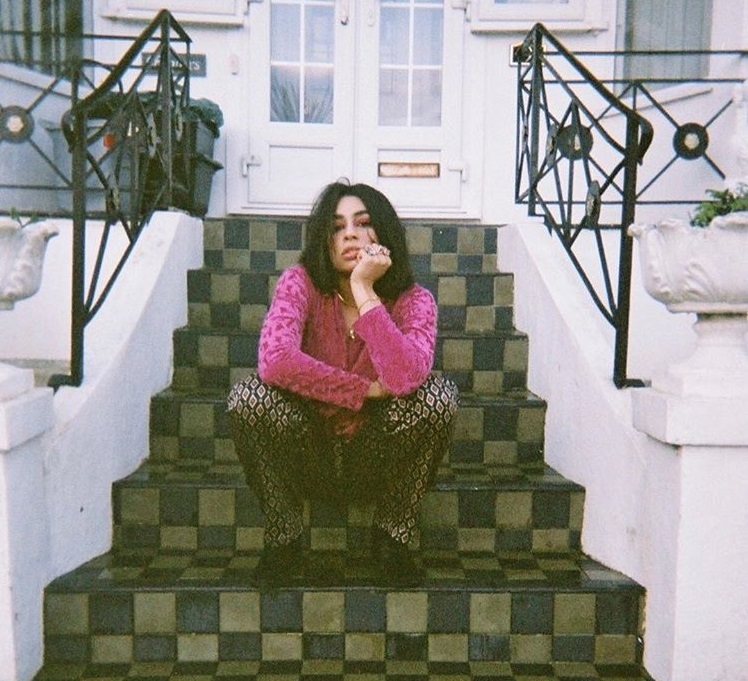 British singer/songwriter Celeste Waite has released a new EP online. “The Milk & the Honey” – featuring three new songs in the shape of “Chocolate,” “Daydreaming” and “Milk & Honey” – is now available via iTunes, Apple Music, Amazon, Google Play, Tidal and all other digital streaming platforms. 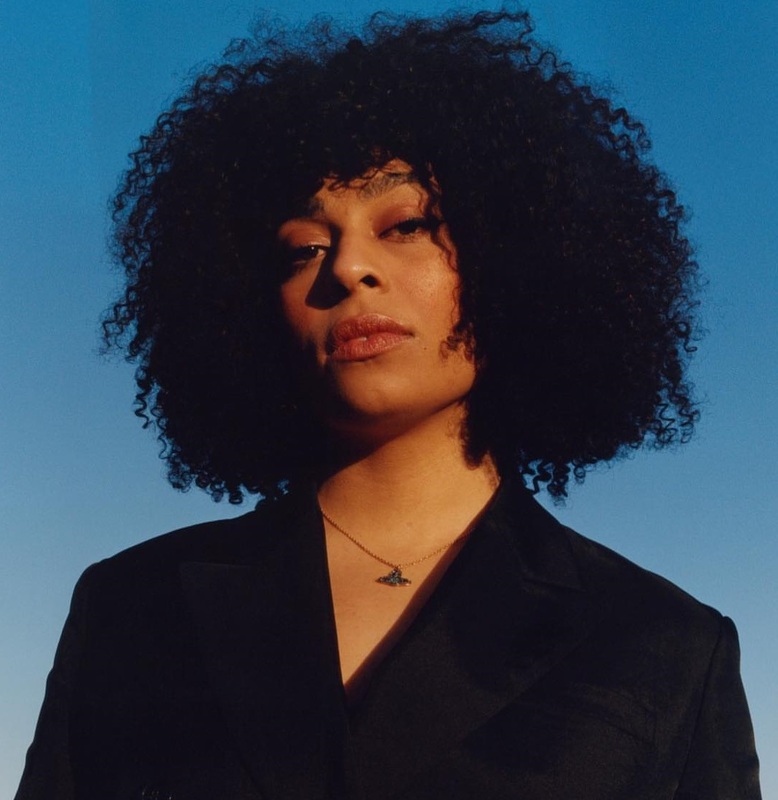 The mini-collection boasts productions and songwriting contributions from Tev’n (SBTRKT), Becky “Saint Saviour” Jones (Emeli Sande), John Calvert (NAO), Tom Aspaul (Little Mix), JD Reid (Mabel McVey), Tim Lacrombe (Lana Del Rey), James Jacob (Laura Welsh) and Daniel Smith (The Noisettes). In case you didn’t know, Celeste also provided guest vocals on TIEKS’ “Sing That Song,” which was co-written by fellow UK recording artist, MNEK. Stream “The Milk & The Honey” below.